Smile! 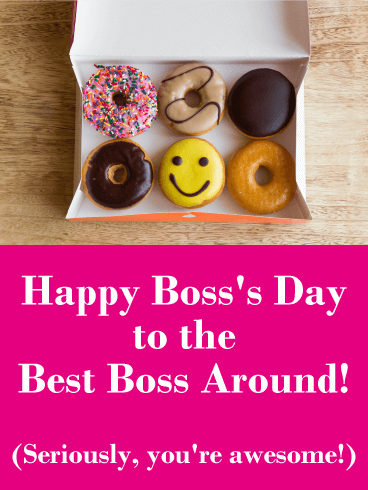 It's National Boss's Day! Take a minute and make sure to let your boss know how seriously awesome he or she is. Thankful for all their hard work? Glad your boss really listens and seeks to understand? That's amazing! Send your boss this fun-loving (and delicious looking!) 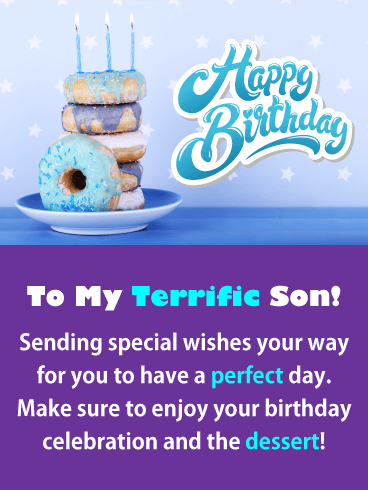 boss's day card today. Wish a very Happy Boss’s Day to the best boss around-it's a super "sweet" idea. 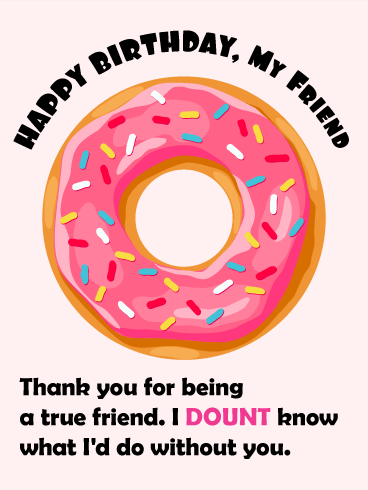 We "donut" where you'll find a better boss's day greeting card! Some friends pass in and out of our lives, but others are there to stay. 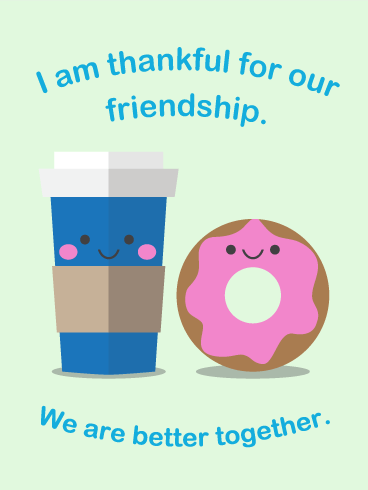 If you have a friend who is always there for you, through thick and thin, then send them this cute friendship card to show how much you love and appreciate them! 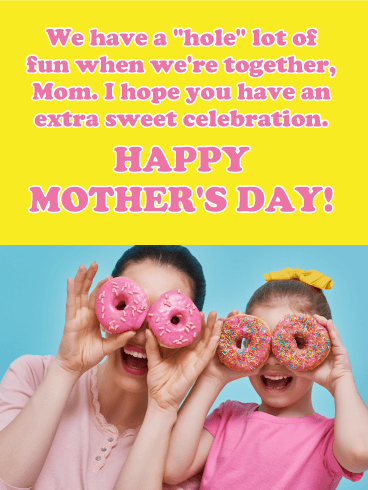 The message is sugary sweet and the adorable design is sure to bring smiles and laughter to the person you love best!